Apple is launching IPhone in CDMA version with Verizon in few days, and soon Reliance (India) and China Mobile will also get the CDMA iPhone. 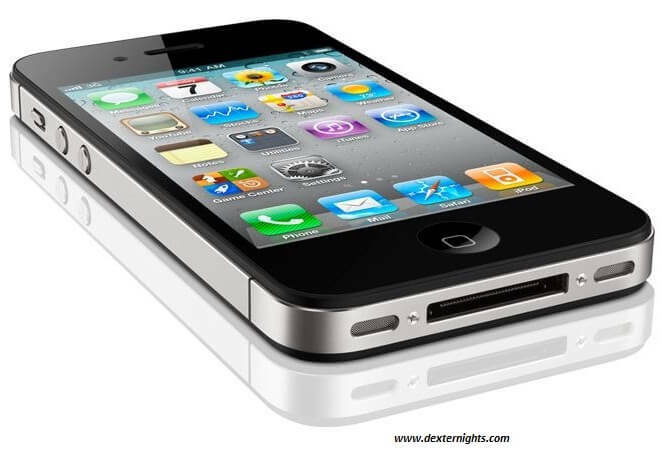 iPhone 4 CDMA has 3G network CDMA2000 1xEV-DO Rev A with data rate 3.1 Mbps CDMA2000 is a mobile technology standard which uses CDMA channel access for sending and signaling data between the mobiles and cell sites, it belongs to the family of 3G. CDMA channel access – CDMA stands for Code Division Multiple Access – channel access method which allows multiple terminals to be connected to same multi-point transmission medium for transmission and capacity sharing. CDMA2000 1xEV-DO is one of the set of standards in CDMA2000. EV-DO stands for Evolution-Data Optimized, which are the telecommunication standards for wireless data transmission via radio signals especially for broadband internet. The dimensions of the are 115.2 * 58.6 * 9.3 mm with 640 * 960 pixels resolution, 3.5 inches screen size with LED-backlit IPS TFT capacitive touchscreen, 16 million colors, scratch resistant oleophobic surface and weighs 137 g. It is a speaker phone with 3.5 mm audio jack. The memory is of 16 GB, 512 MB RAM, there are no card slots for extendable memory cards. Its OS is iOS 4.2.5, and its processor is Apple A4 with 1 GHz speed. The camera is of 5 MP with LED flash, auto focus, touch focus, geo-tagging. Its other features include Wireless LAN Wi-Fi IEEE 802.11 b/g/n, Bluetooth v2.1 with A2DP for high quality audio streaming from one phone to another through bluetooth, GPS, Messaging through SMS, MMS, Push, Email, Games, Voice commands, audio video player, Google Maps, Digital Compass. Its battery is 1420 mAh Li-Po battery. The phone comes in two colors white and black. The price of iPhone 4 CDMA is $199 on contract.